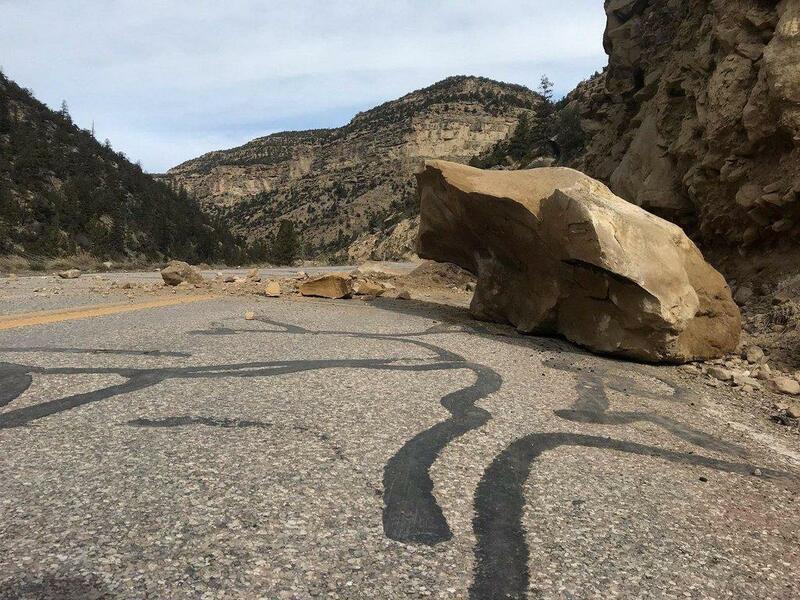 On SR 29 near Joe’s Valley Dam on Sunday afternoon, a rock slide was reported to local law enforcement. 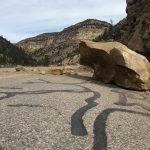 While the rock slide was not as large as initially reported, it did block one lane of travel and partially block the other. 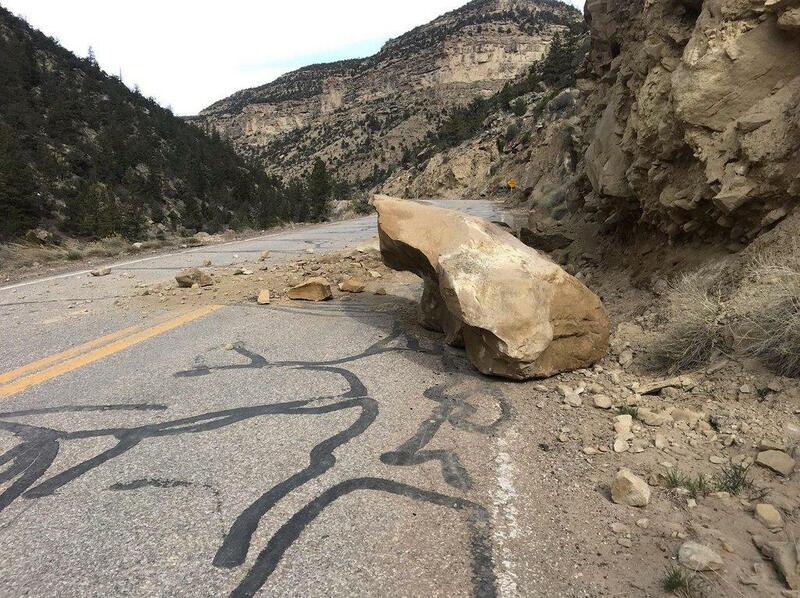 The Utah Highway Patrol responded along with the Utah Department of Transportation (UDOT) to handle the removal and subsequent cleanup. 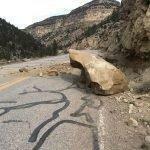 Traffic was minimally impacted while crews removed debris.